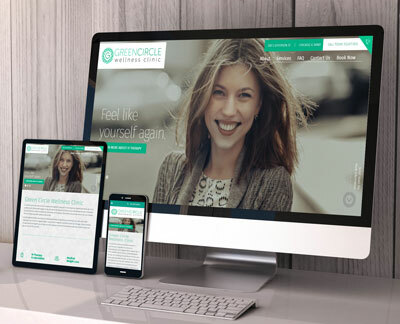 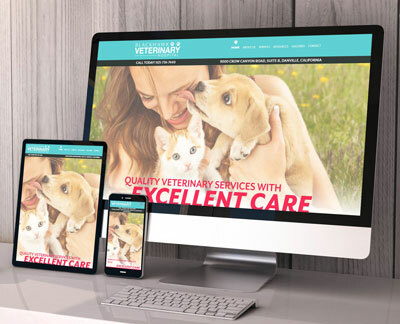 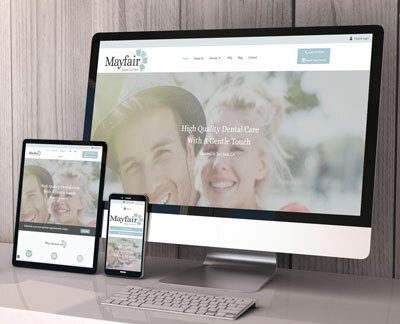 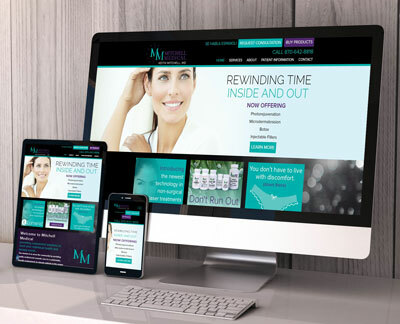 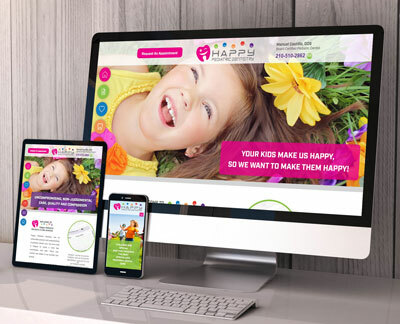 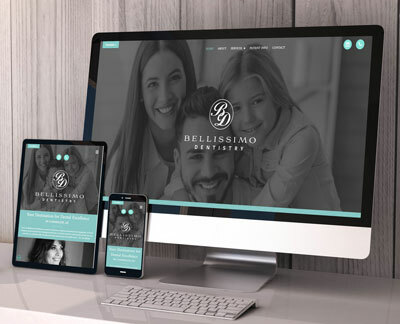 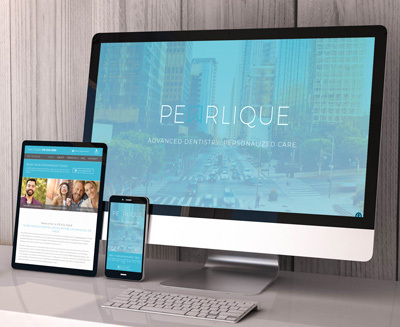 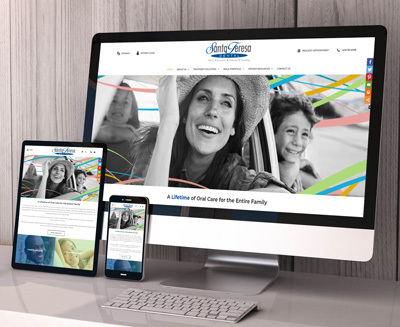 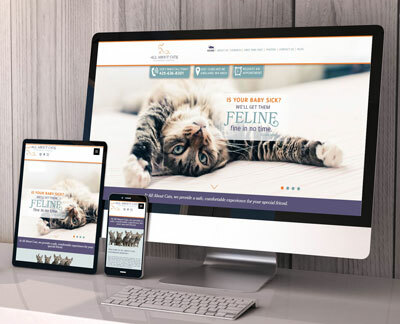 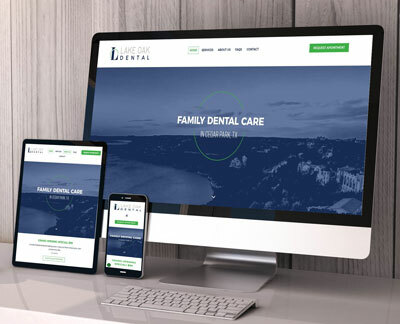 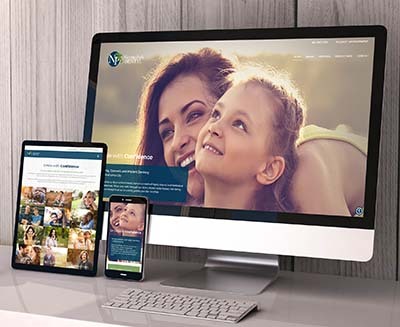 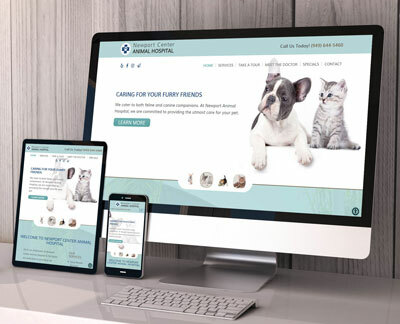 We create beautiful responsive websites for a wide variety of clients. 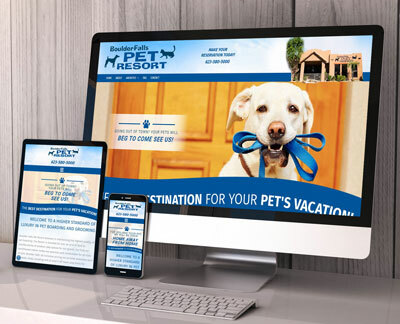 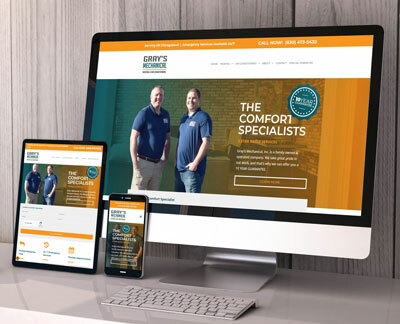 See for yourself why we are the best agency for your web design needs. 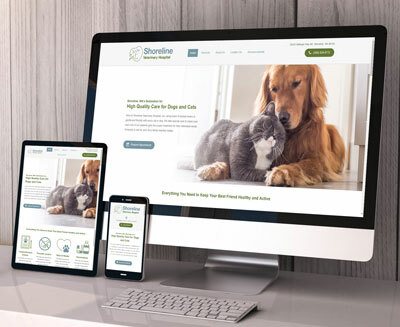 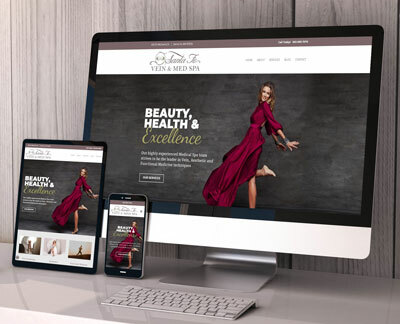 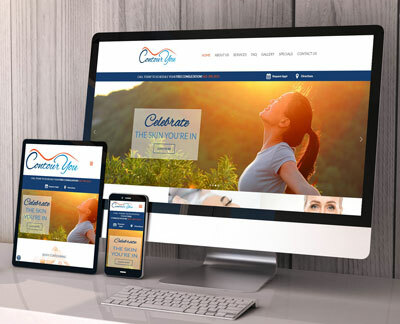 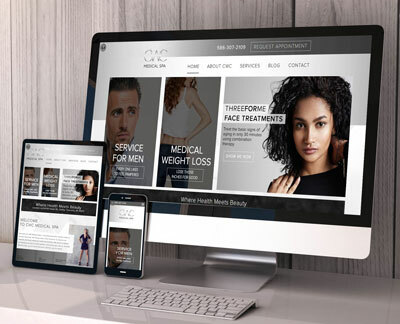 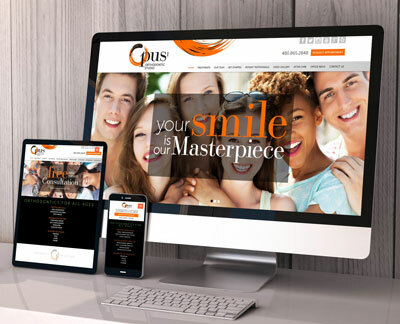 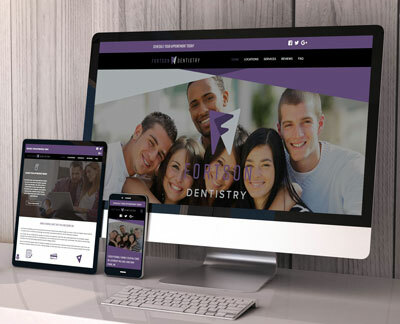 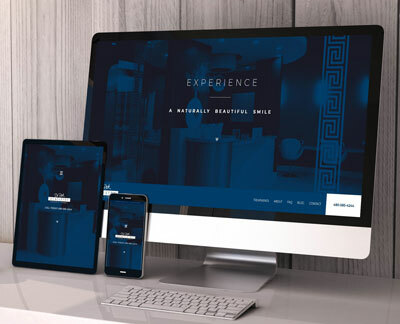 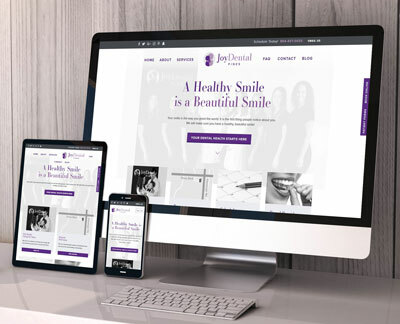 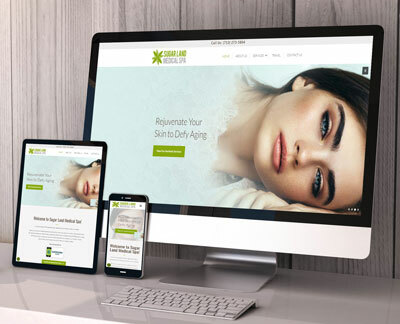 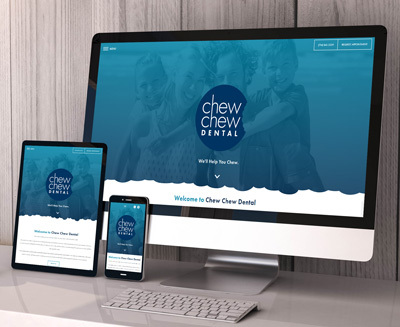 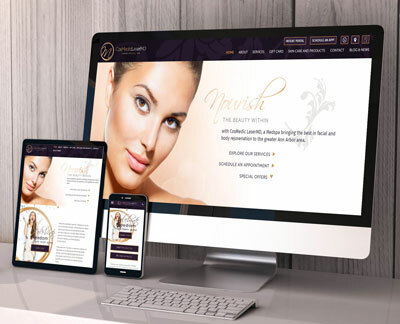 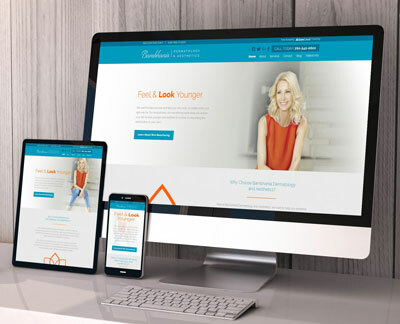 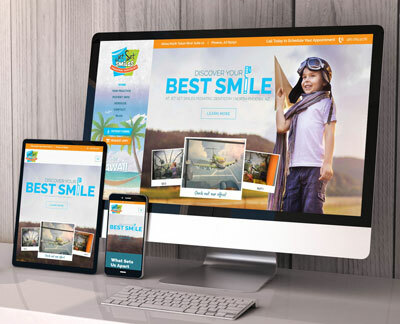 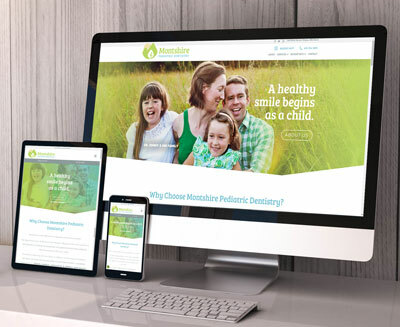 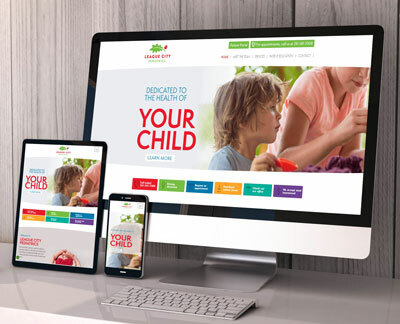 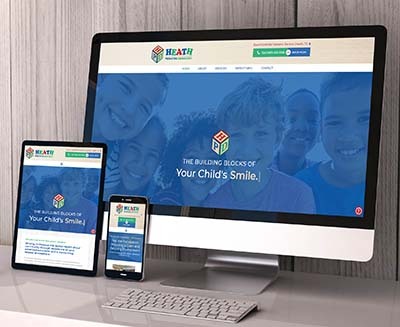 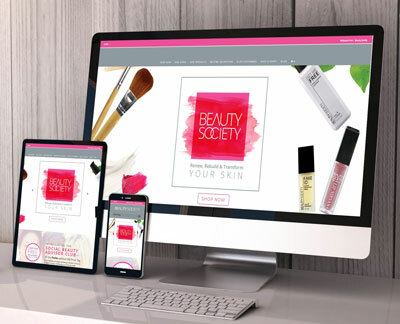 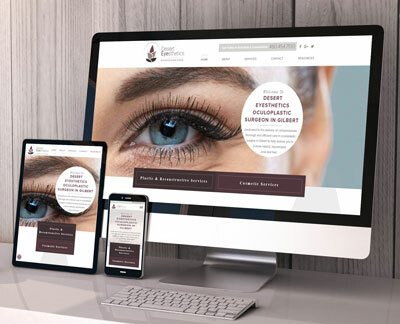 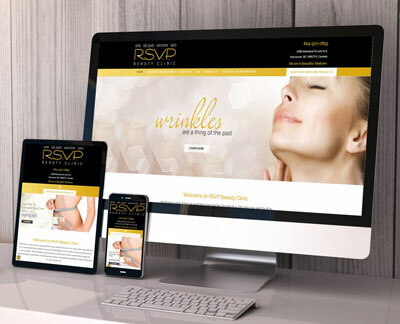 We're ready to work with you to launch your beautiful custom website and help you attract more customers.